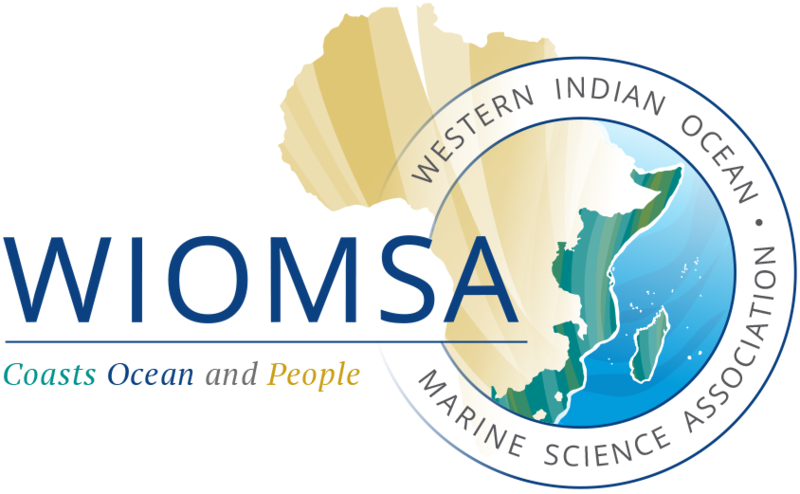 Since its establishment 25 years ago, WIOMSA has supported over 1500 individual scientists through its grant programmes (i.e. MASMA and MARG), capacity development initiatives (i.e. WIO-COMPAS and short-term courses) and biennial Scientific Symposium. What an opportune time to hear stories from you on how WIOMSA has contributed to the development of your career! To coincide with its 25-year anniversary, WIOMSA is launching its first alumni success stories competition. You are an alumnus if you have received a WIOMSA grant or have been supported to attend different events. WIOMSA is proud of its alumni and wants to hear about your career successes and the ways in which WIOMSA grants and financial support have made a difference.